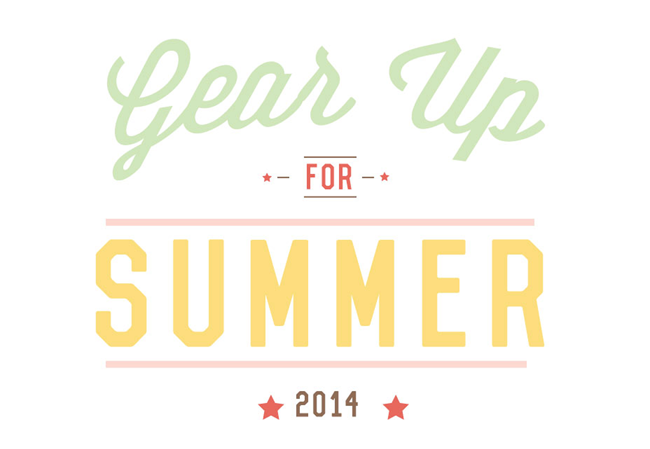 It's hard to believe it's already time to start summer planning… but school will be out before we know it.This month we'll focus on different parts of gearing up for summer. Coming up in these next few weeks, we'll be talking about everything from keeping down the clutter while the kids are home all day to how to make the juiciest ribs. You excited? Me too. I love a theme.